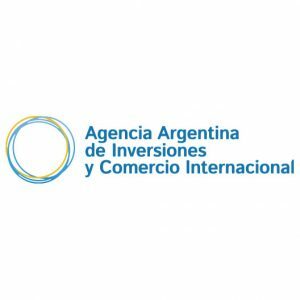 The Argentinean Agency of Investment and International Trade invites international buyers to participate in the International Business Round of Wine, Mendoza 2019, to be held in the city of Mendoza, Province of Mendoza, from June 3rd to 5th, 2019. • International flights (economy class only) for one person*. • In – Out and Domestic Transfers. * Once the air ticket is issued, any change will be borne by the passenger. If you are interested in participating, complete the registration form and submit before Friday, April 12th, 2019, by e-mail to the following address: erdiaz@produccion.gob.ar (Attention Esteban Ruiz Díaz). Your application will be evaluated and if you are selected you will be provided with additional information.